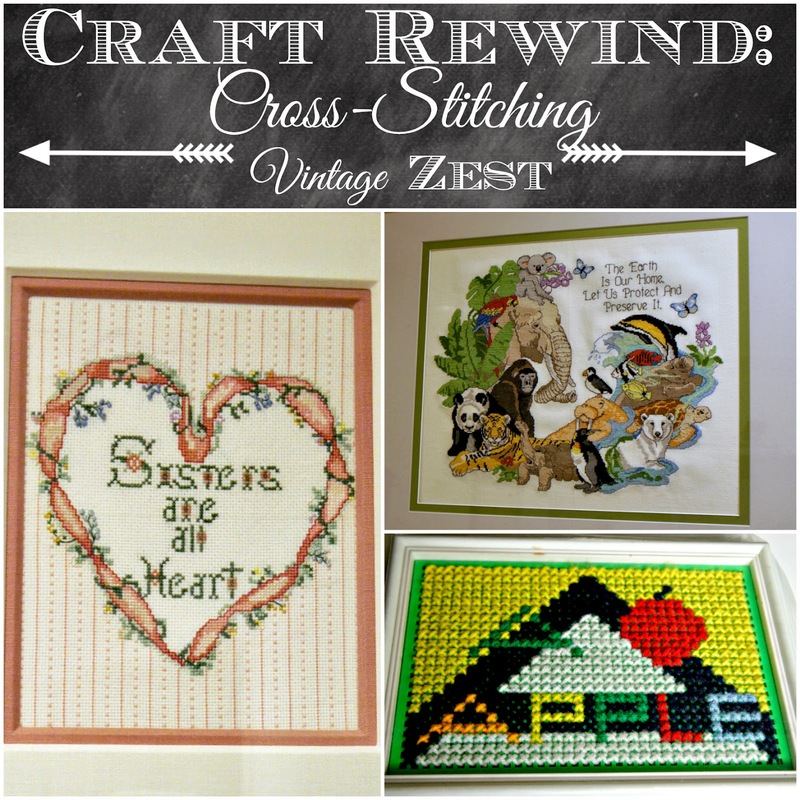 Craft Rewind: Cross-Stitching ~ Diane's Vintage Zest! Continuing with my craft rewind series of posts, I am bringing to you the very first craft that I remember seriously spending time doing. I remember going to the store with my mom to buy new patterns, and I am sure that my mom still has a bunch of them! I don't know that this actually counts, but this is the very, very first cross stitching that I did. 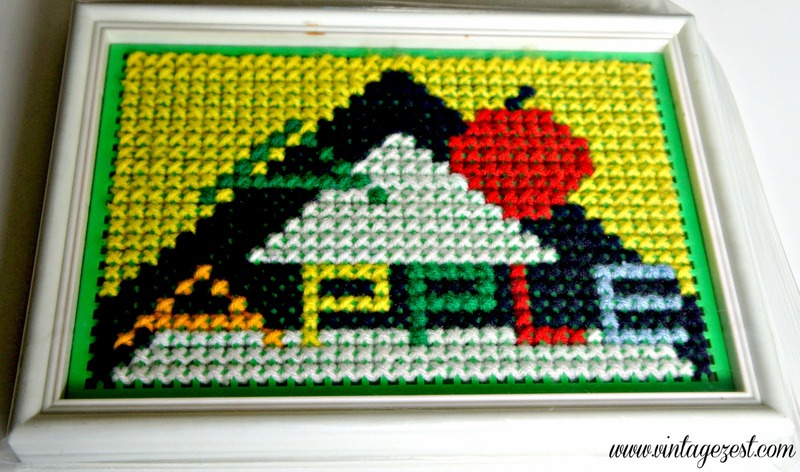 It is obviously a kid's version of cross-stitching from when I was really young. I actually remember doing this and having an "Aha!" moment when the picture started to form. I was hooked! What was the first crafting hobby you ever made? 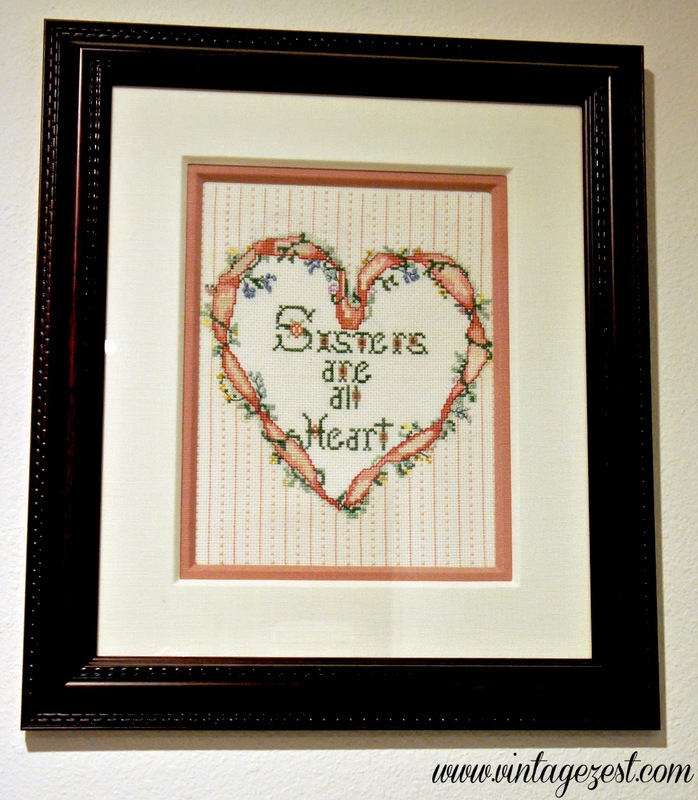 Ooh...I love cross stitch! My mom taught me when I was 8, and I've loved it ever since. Thanks for sharing! 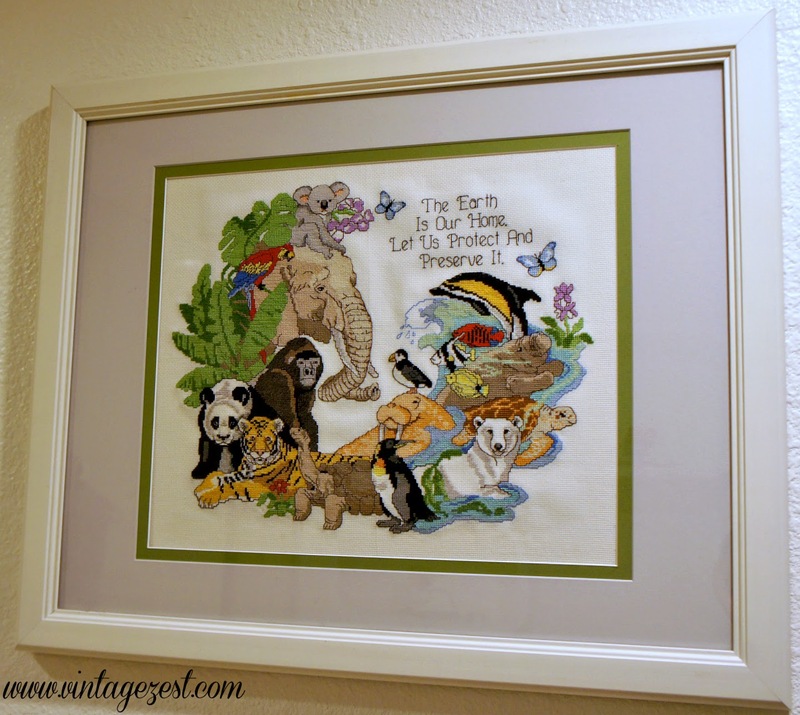 I have cross stitched for many years! Many, many projects later it is still my go to craft. Hopping here from Tuesdays with a Twist and following on Google+. Blessings to you and yours! 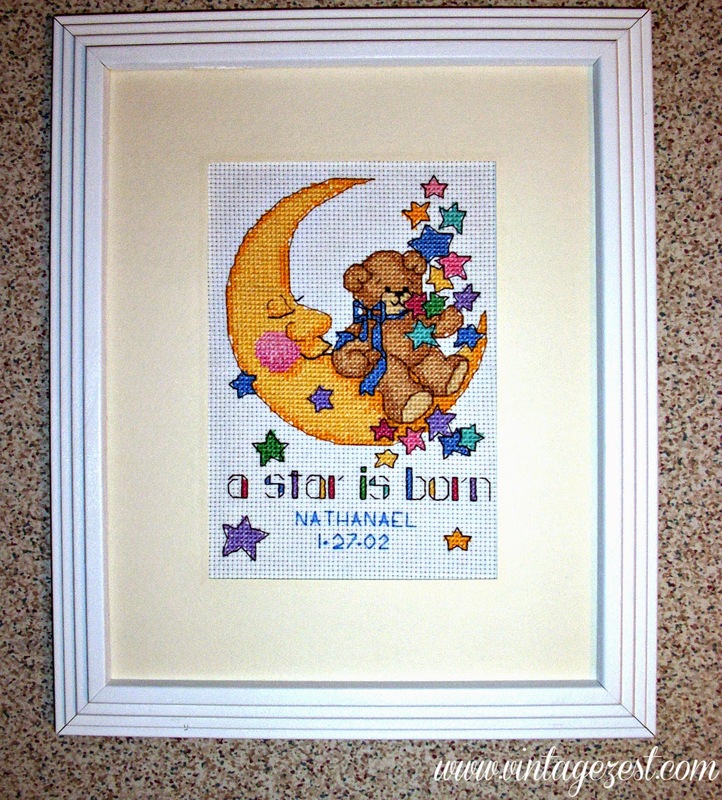 I used to LOVE to cross stitch when I was younger! Oh my goodness, I can't believe that you already started Christmas gifts! Then again, it does take time, and it does pay to start early. :) Thanks for visiting! I have a ton of cross stitch pieces from my grandmother, aunt, and myself! Even though they are precious to me, I have them stored in a closet ~ shame on me! Thanks for the inspiration to get them out and show them off!